Hey, KAW...Its been some time. How are ya?! For those of you whom I have not met, I am Willy. And I generally post meaningless thoughts, insults, garbage, and/or Copypasta from like 2011 for lulz. Normally, I wouldn't ask for advice here, and definitely won't ask anything involving my love life, but this advice involves me needing some "way out there messed-up" advice, and, hey, where better than KAW forums? Ok, so, I'm a plumber, and am in school for business. This story starts off right after winter break. I had gotten loads of cash from Christmas, and had forgotten to take it out of my wallet after we'd gone shopping. So, I'm at school, carrying almost $3000 in my pocket without even realizing it, and I drop my wallet somewhere. An hour or so later, when I reach down and feel no wallet in my pocket, I panic, and retrace my steps, finding my empty wallet stashed in a broken wallet, money taken. 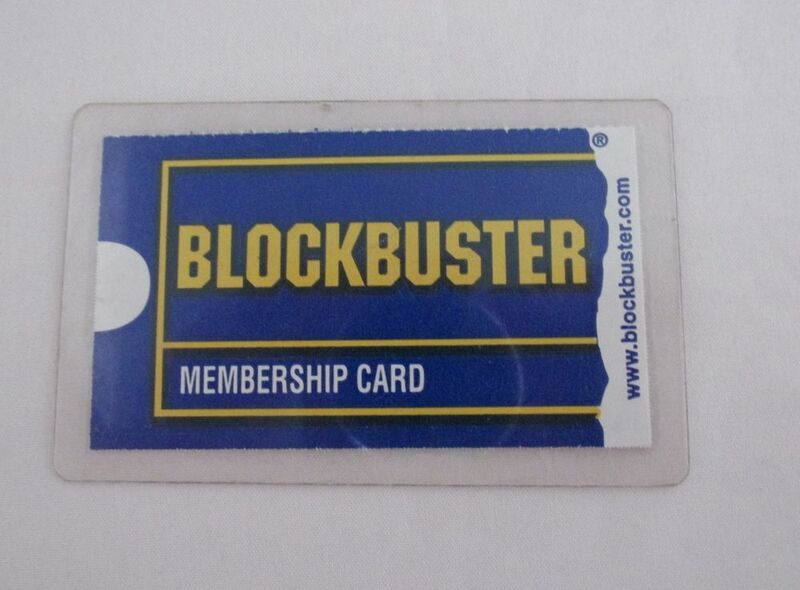 Only thing left was my Blockbuster card. I take this up with the Dean's office, which was a flipping mistake; they proceed to call people up to the office, one at a time, informing the entire school (including whoever stole my cash). So, for about 3 and a half months now, I've been contemplating what I'd do to the chump who stole my money. I'd been reading Fight Club (the book the movie is based on) when this first happened, so I was pretty certain on how little human life is worth, and that made me think of all kinds of awesome things to do if I ever found out WHO. The idiot bragged to one of his friends the other day, and that friend told me. This has been said a lot, but now it is meant to its full extent, I think: do your worst, KAW. An old bottle of syrup of ipecac, which would seem useless, but it's ferment to the point of being lethal. A few mercury thermometers, which could be snuck into a drink to make him deedidee for the rest of his life. I live in the country. Disposing of a body = no problemo. I can make plastic explosives. Afterall, you don’t want your street cred to be ruined! Willy, bro, I'm laughing my ​ off. . I'm with ash, 2 nf option. But I'd prefer the face-to-face method and beat him to a pulp. Dude..why did you take me serious? Guess somebody never heard the phrase "finders keepers, losers weepers". . Also I'd mask up an take it out his booty.